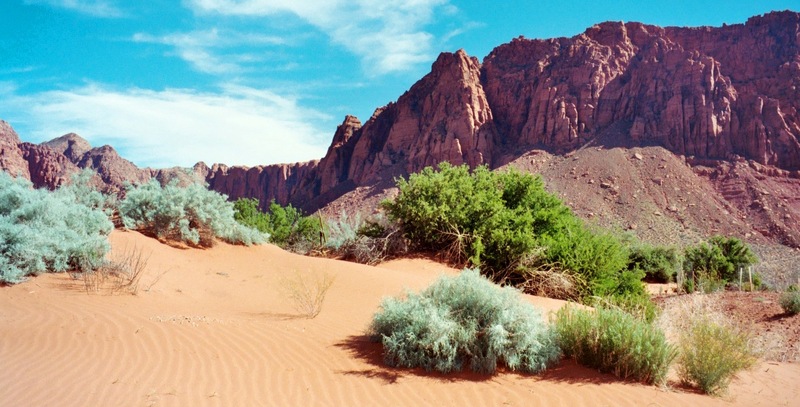 Autistic man becomes stranded in Utah desert for three weeks – and survives | UNBELIEVABLE! Posted on July 16, 2012, in Ecology and tagged Arizona, Bear Grylls, Desert, Escalante, Frogs, Survival, Utah, William Martin LaFever. Bookmark the permalink. Leave a comment.